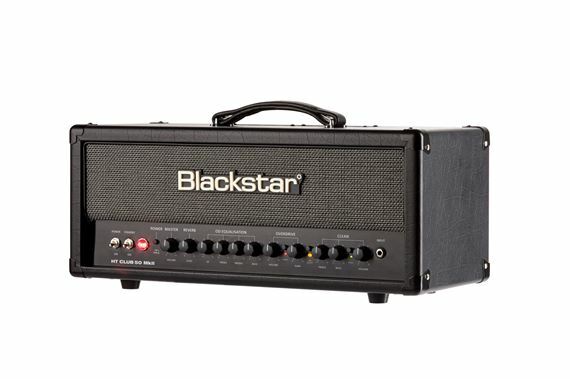 Order your Blackstar HT Club 50 MkII Electric Guitar Amplifier Head 50 Watts from AMS and enjoy 0% Interest Payment Plans, Free Shipping, Free Extended Warranty & 45 Day Money Back Guarantee. 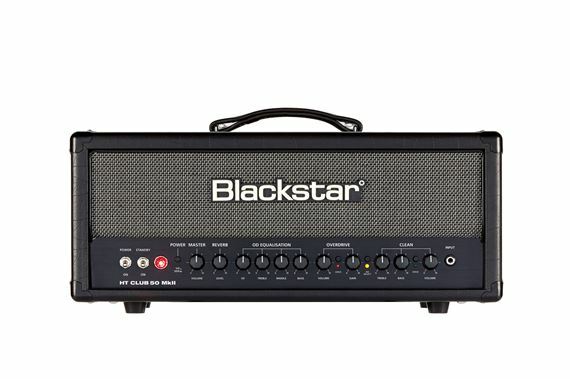 50-watts of incredibly versatile Blackstar tone, the HT Club 50 MkII head is the perfect gigging or studio amp thanks to a number of great features including power reduction down to 5-watts! 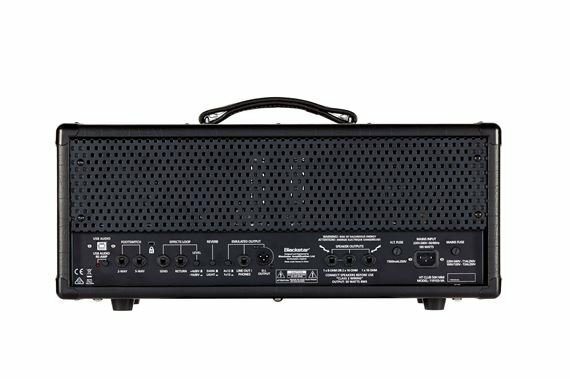 This two channel and 4 voice head with its Power Reduction feature is equally at home in the rehearsal room, studio or club size venue. With the patented ISF control, clean and overdrive channels ranging from 'classic crunch' to 'super saturated lead' the HT Club 50 head truly is the ultimate amp for the gigging guitarist. Amazing step in the right direction! First off I bought the MK1 HT Club 40 combo from AMS during Thanksgiving of 2016 and I enjoyed that amp up until yesterday when I upgraded to the MK2 HT Club 50 head. The sound: Amazingly versatile for any sound. After dialing in some settings and plugging in one of my Gibson SGs I was able to play without touching a single knob! I used the footswitch to change channels and voicings but that's it. The Clean channel has 2 totally useable voicings. I use the F-type clean for nice shimmering cleans, then I use the boutique type clean for Vox/Marshall break up sound that mimics Ac/Dc tone. Then the overdrive channel. The vintage overdrive sounds very familiar to the first HT Venue series amps. Sounds great but cleans up decently when you turn your guitars volume down, the modern overdrive voicing is a huge improvement! I couldn't find a decent or useable tone with my original HT club 40 amps modern OD voicing but this new MK2 series totally revamped it. Nice gain stage with a solid sounding mid-range tone. Now I love the modern overdrive voicing, it's actually useable! Love the looks and sounds. The durability is unknown since I just bought this but if it matches the MK1 series strength then it'll be sturdy enough. This completely blows my Fender Bassbreaker 15 head out of the water. Amazing product from a good up and coming brand. Great sounding head. 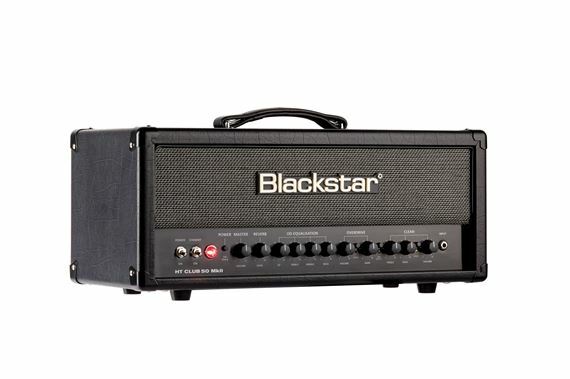 Sounds pretty similar to my old Marshall DSL100 I used to have.